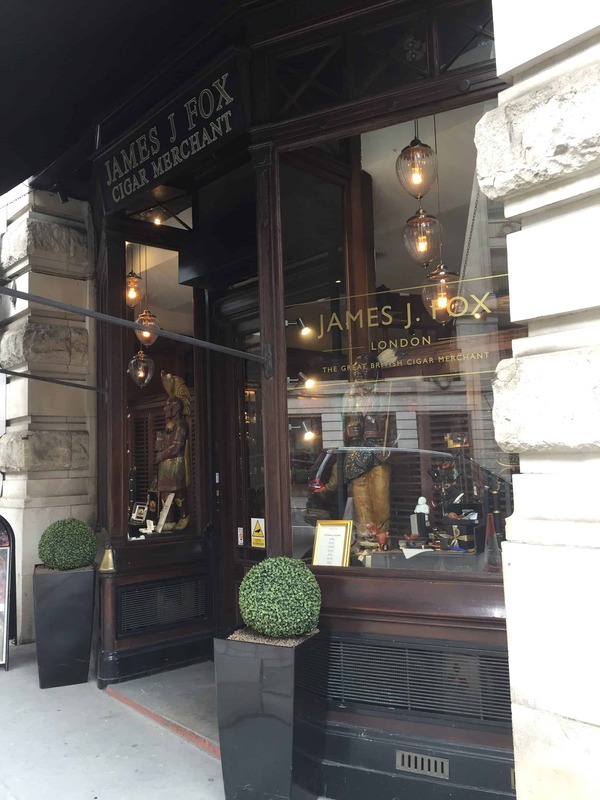 This walk begins in one of the most exclusive areas of London, St James’s. 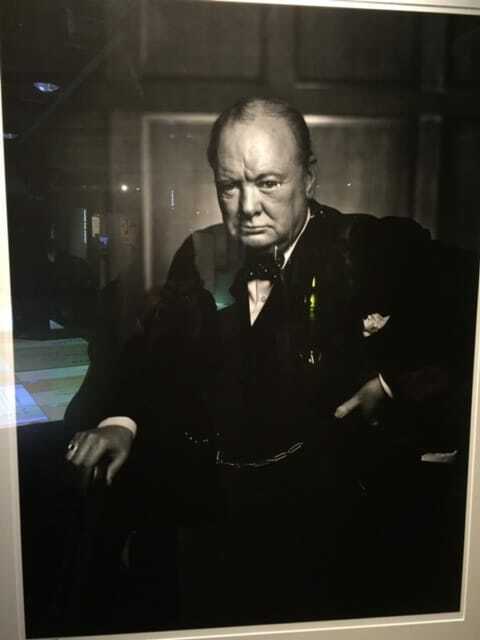 Here we will see one of Churchill’s former residences, one of the gentlemen clubs that he frequented and the shop that made his well-known siren-suits, his preferred attire during World War II. 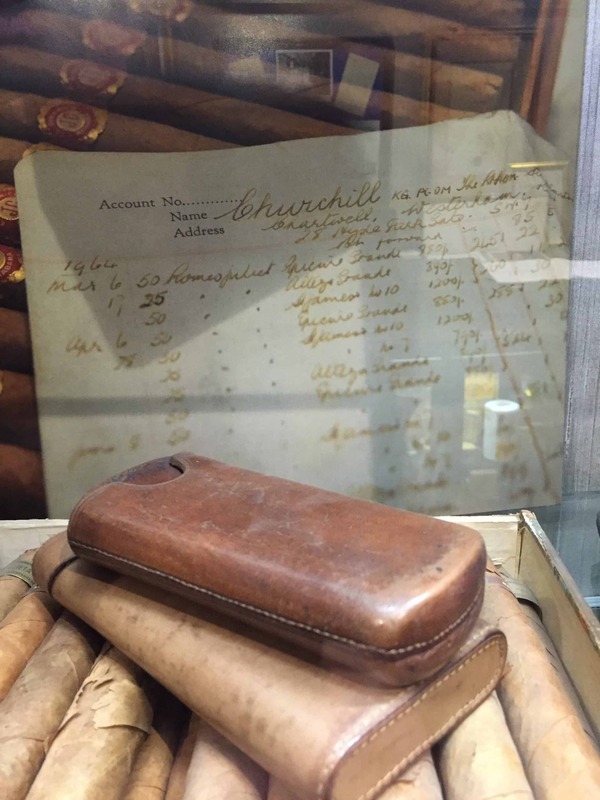 We will also visit the shop where he used to buy his favourite cigars, Romeo y Julieta, and where he bought his preferred champagne. 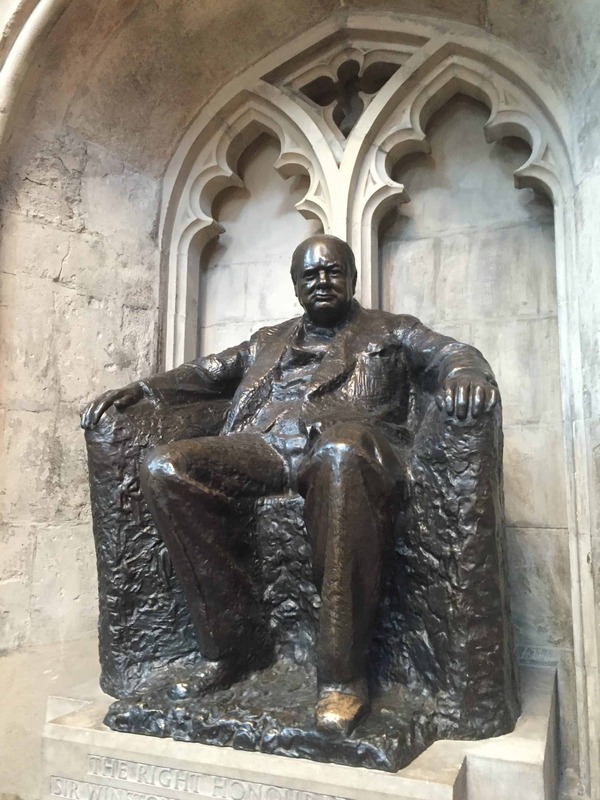 The tour continues in the corridors of power of London where we will discover where Sir Winston Churchill married, where he lived as First Lord of the Admiralty and as Prime Minister. 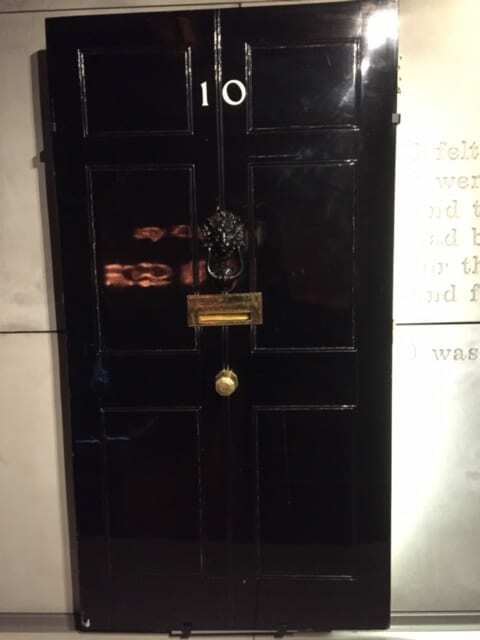 We will end our tour with a visit to the Cabinet War Rooms and Churchill Museum, the secret bunker of the former British Prime Minister and the museum that tells the story of the life and legacy of this great hero. It was from this bunker that Churchill led Britain in the Second World War, where crucial resolutions and main strategic political and military decisions were made.